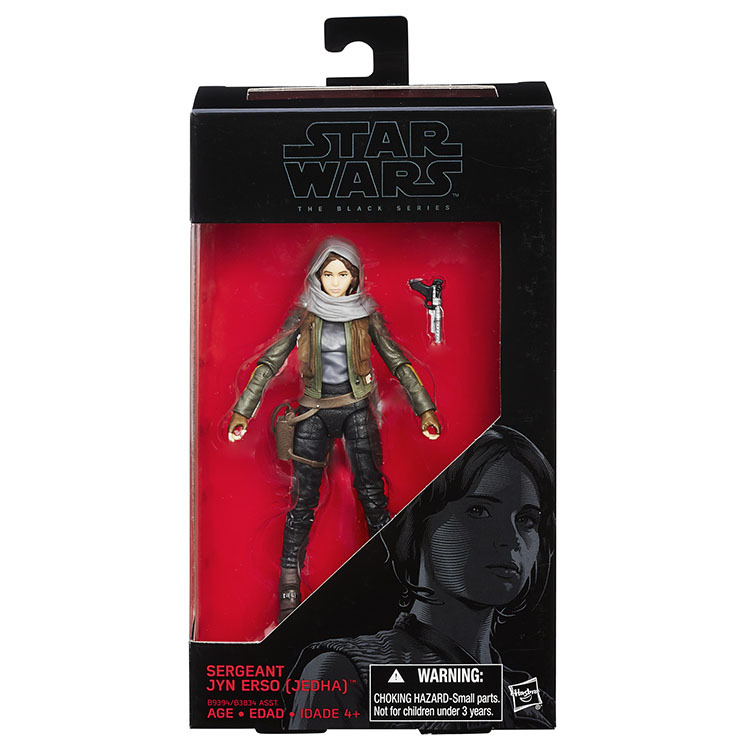 A highly skilled soldier in the Rebel Alliance, Jyn Erso is an impetuous and defiant warrior eager to bring the battle to the Empire. Jyn has little patience for debate within Alliance High Command, enough so that she takes matters into her own hands. 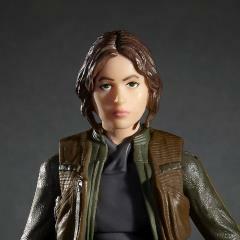 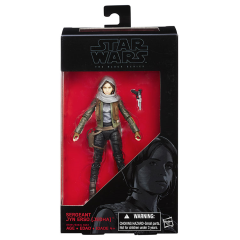 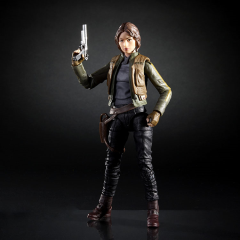 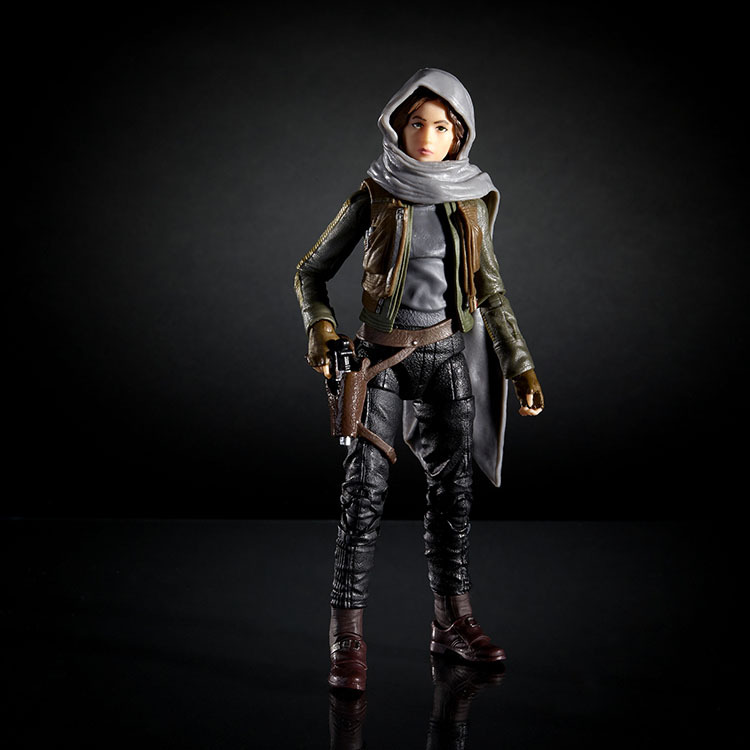 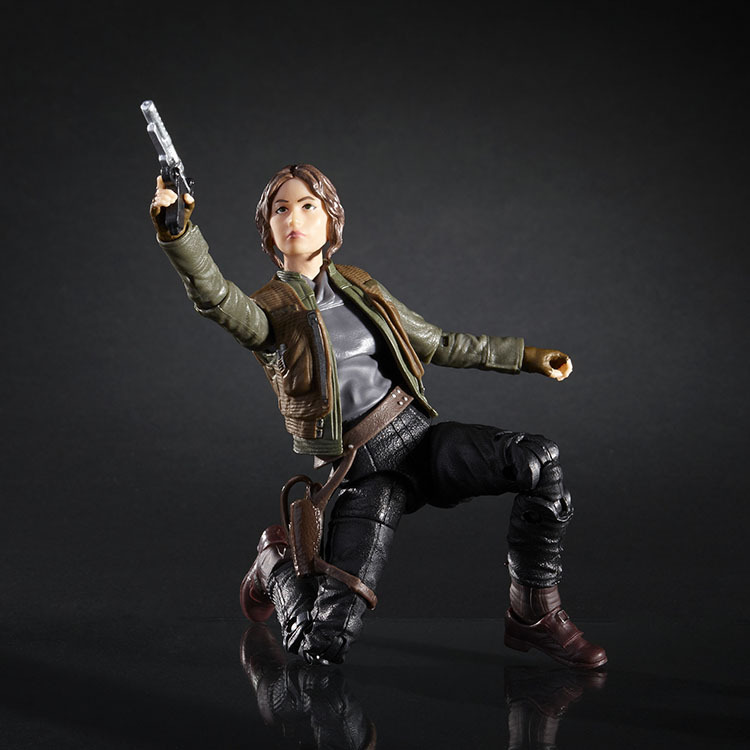 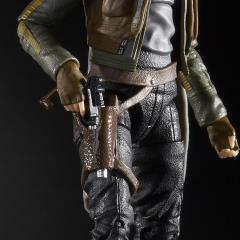 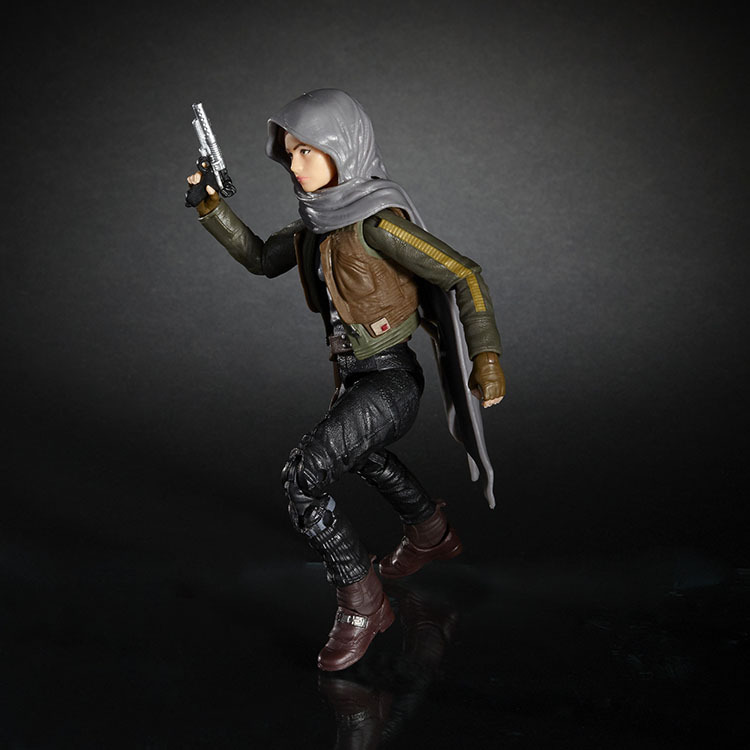 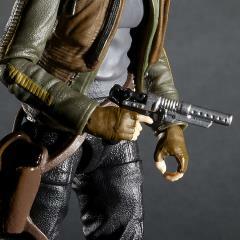 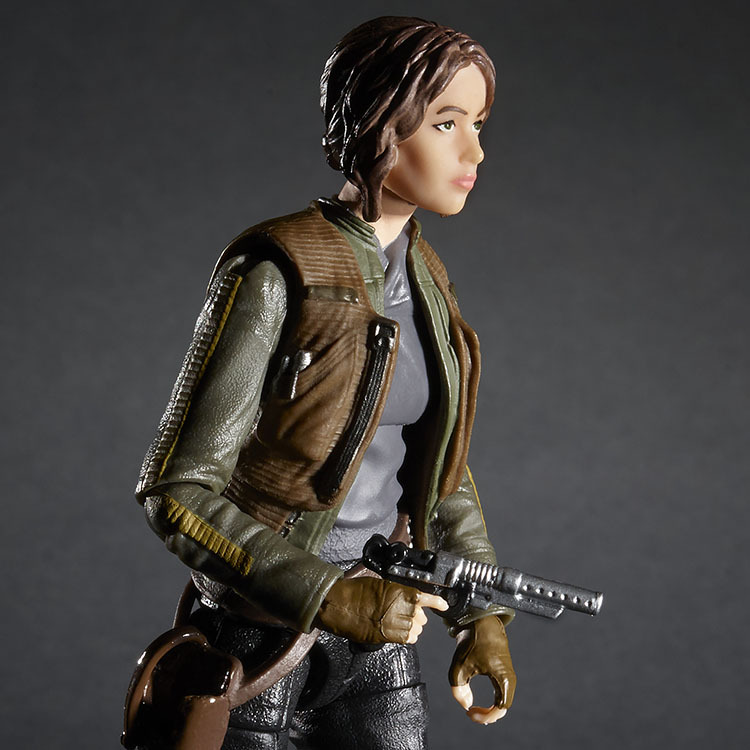 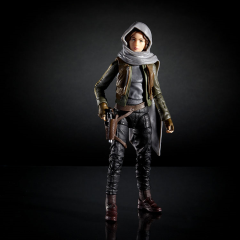 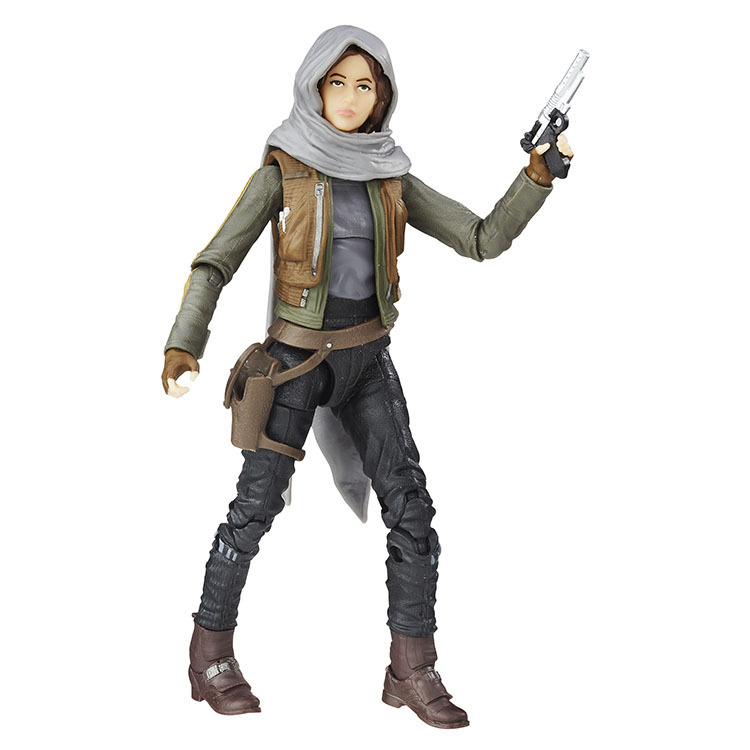 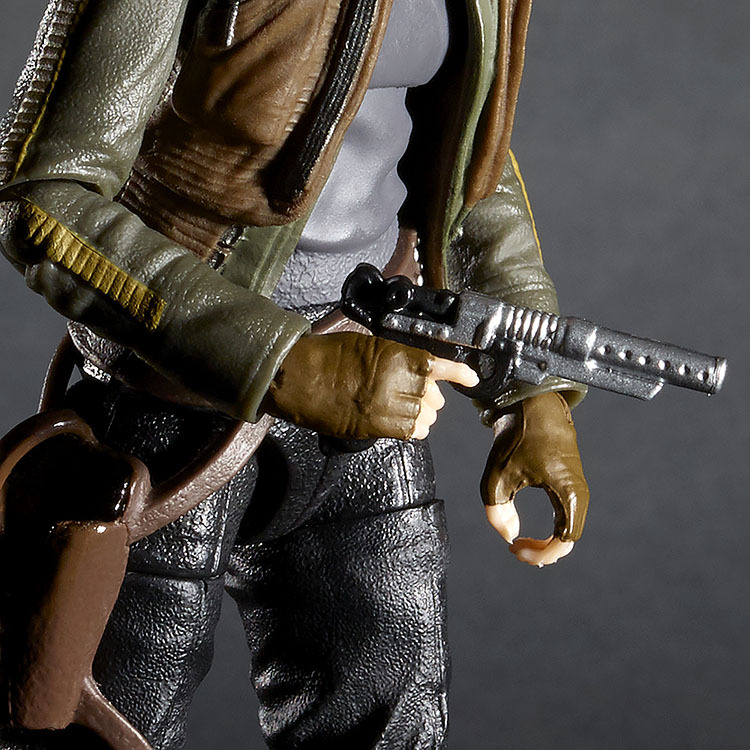 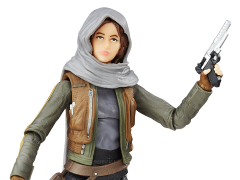 Outfitted with her 2 blaster accessories, this 6 inch Sergeant Jyn Erso figure from The Black Series features premium deco across multiple points of articulation and quality realism for iconic role play and ultimate collectability.